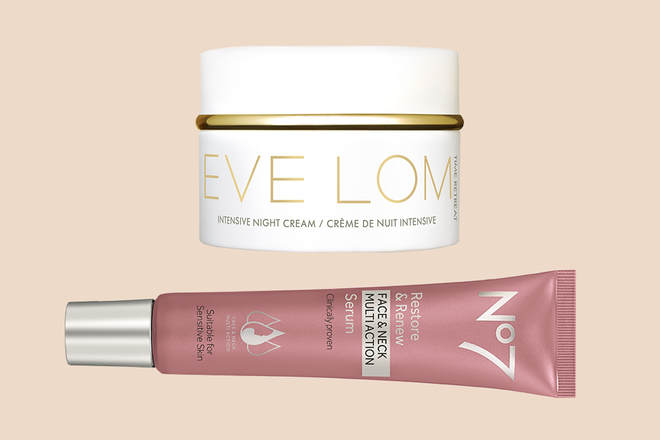 All skin care aficionados can attest that shopping for an anti-aging night cream isn’t like shopping for your every day moisturizer—it requires much more research than that. 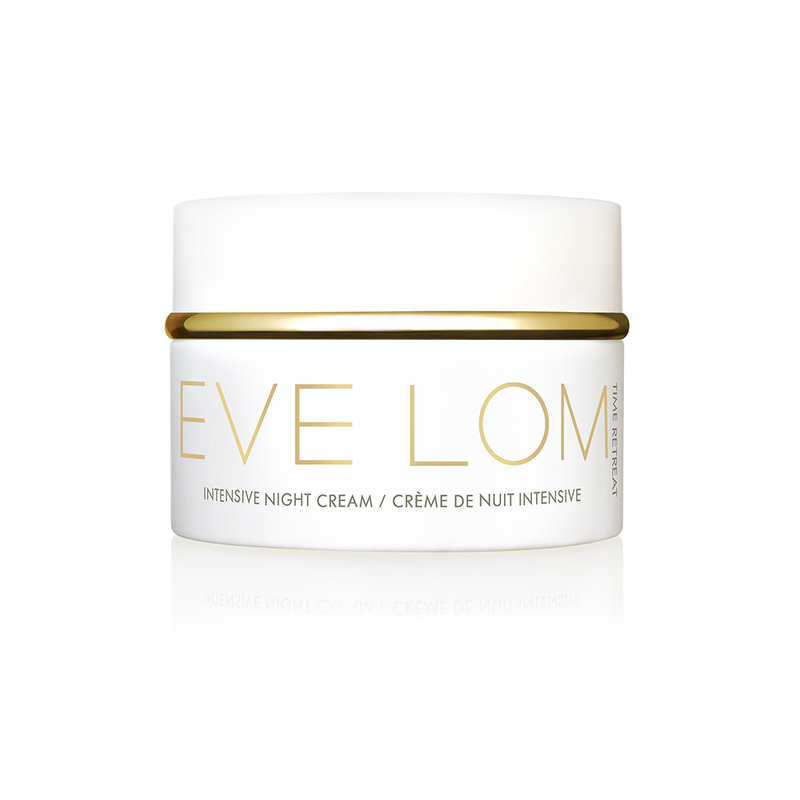 While your day cream really only needs SPF and general moisturizing ingredients in it, your night cream should be jam-packed with potent actives components that combat everything from fine lines and wrinkles to sagging and dull texture overnight (which, by the way, is a critical time for your skin to repair itself). 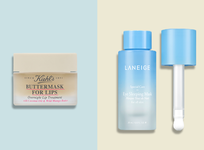 Unfortunately it can be hard to know which night creams will actually deliver on their promises, so we rounded up a few of our most effective favorites on the market, below. 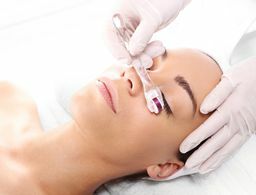 Not ready for Botox? 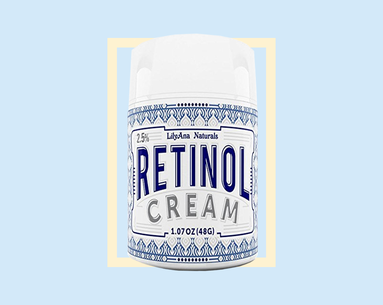 Try this concentrated retinol treatment cream instead. 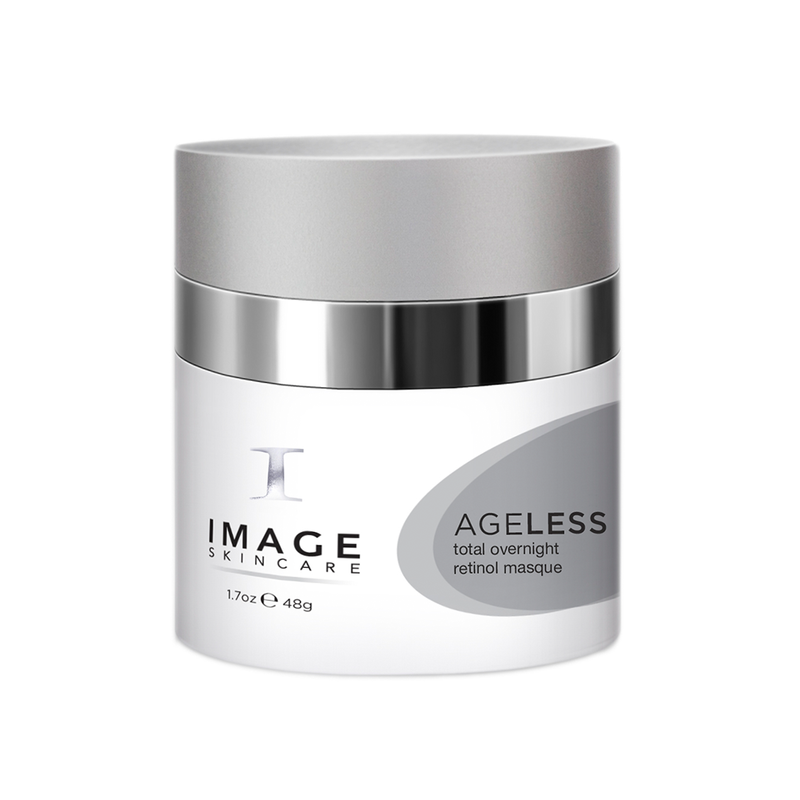 Pure, microencapsulated retinol boosts collagen production and visibly reduces wrinkles for a more youthful-looking complexion overnight. 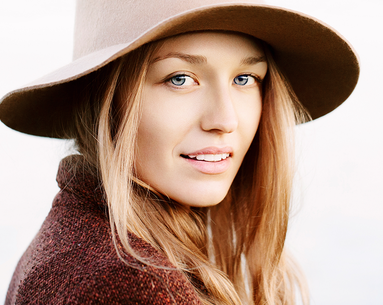 A stabilized form of vitamin A reduces the look of both wrinkles and age spots. 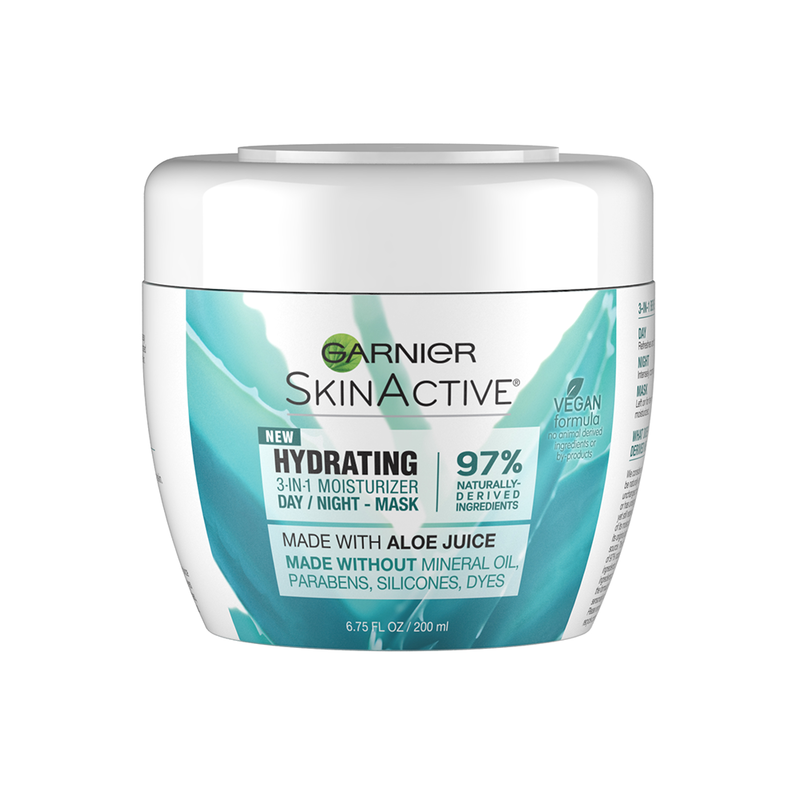 As a bonus, hyaluronic acid keeps skin super moisturized while a combination of shea butter and indigo seed reduce any irritation or redness. 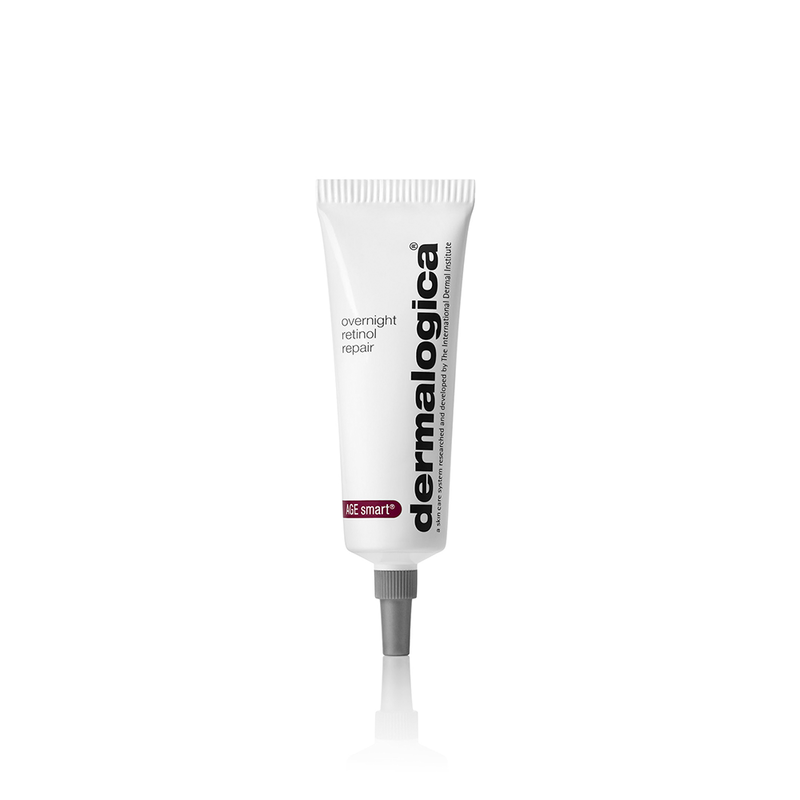 Using encapsulated retinol (vitamin A), this luxurious moisturizer minimizes photo damage and improves collagen production so skin feels both hydrated and supple after application. 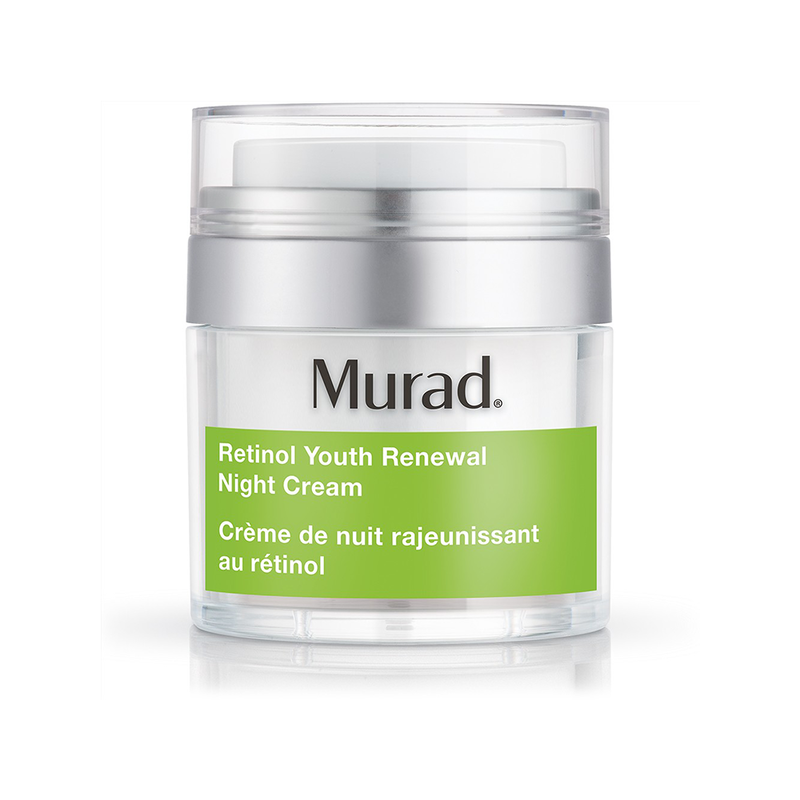 Tri-active retinoids make this night cream a power force in giving skin a visibly firmer appearance in the morning, as well as diminishing fine lines and wrinkles over time. Clinically proven results are what make this product such an industry game changer. 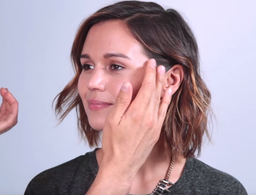 After the first application, users can expect their face and neck to feel smoother. After one week, expect firmer skin, and after two weeks, the face and neck will look younger, revitalized and thoroughly lifted. 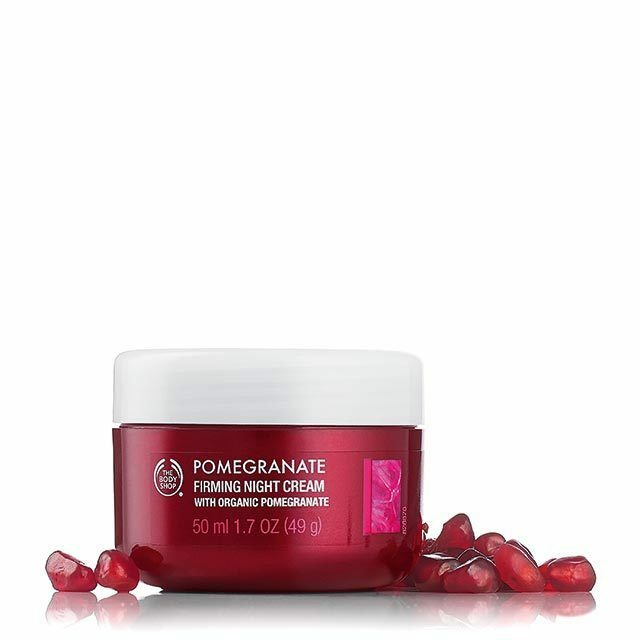 Slather on this pomegranate seed oil-based cream if you’re looking to wake up with plumper, softer skin by morning. 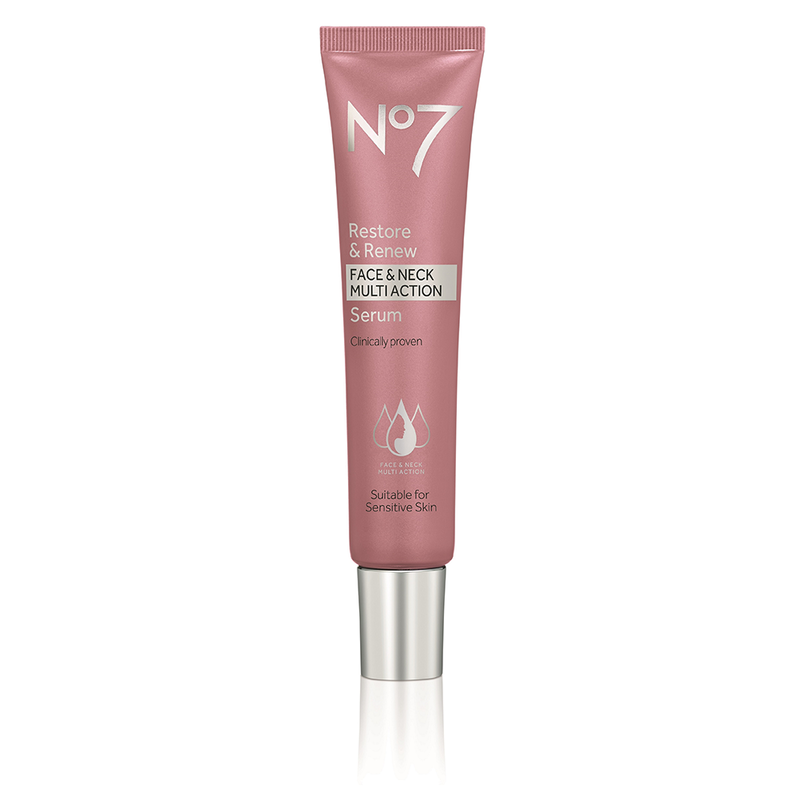 The antioxidant-packed formula fights against environmental aggressors so skin will look firm and younger-looking after use. 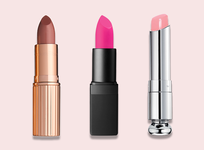 No surprise here, but dry skin tends to look older at a faster rate. 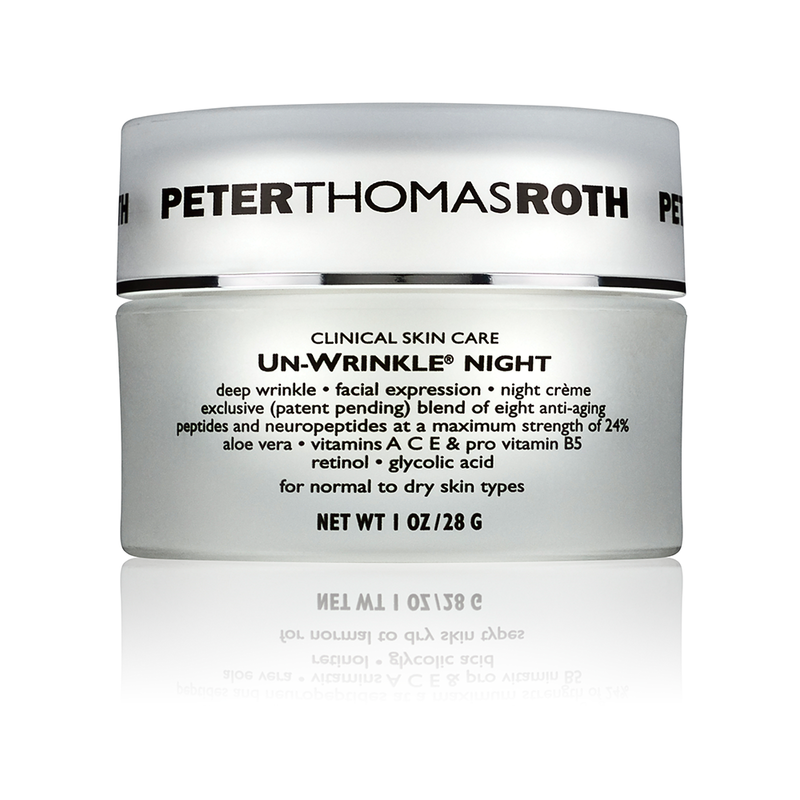 So, slow down the aging process with this ultra-hydrating, 99 percent naturally derived cream. 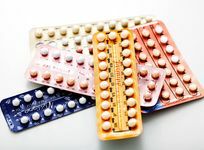 While this isn't a great option for those with advanced wrinkles, it is a good choice for those noticing minor changes in their skin, like a lack of suppleness or elasticity. 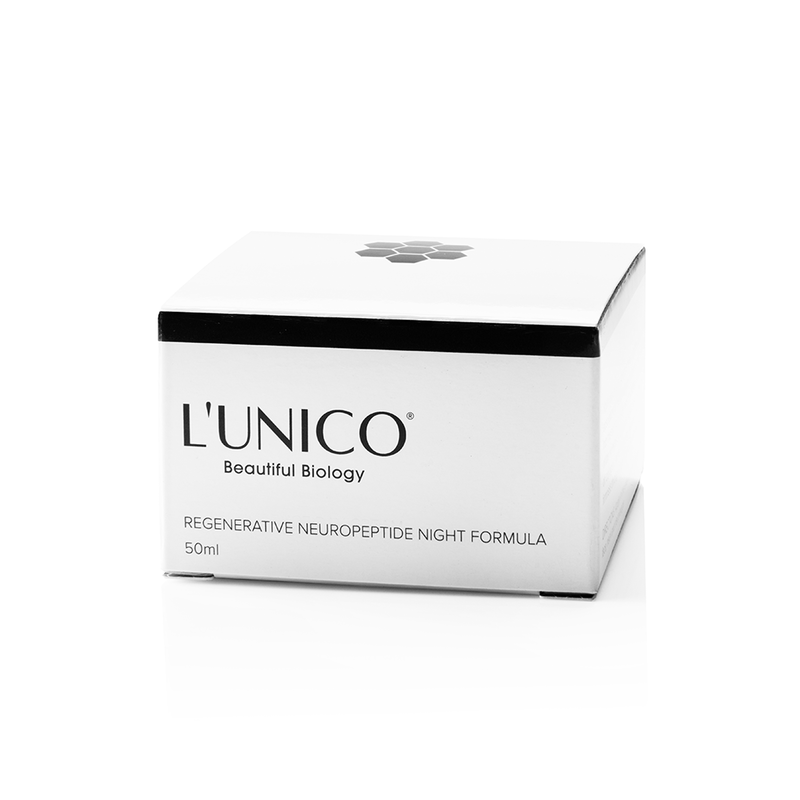 If you’re a fan of more intense treatments, trade out your night cream for this retinol- and marine collagen-packed sleep mask that you can wear all night. No matter how weathered your face has become recently, this cream can offer you some improvement. 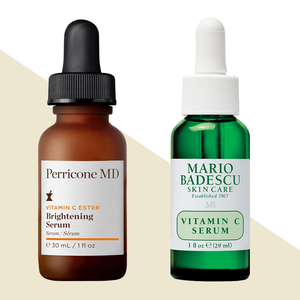 Retinol, peptides and glycolic acid work together to revitalize and tighten skin while also encouraging natural cell turnover. 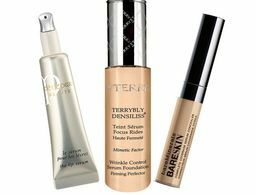 While this isn’t necessarily a face cream, it does tackle signs of aging on the one place that typically develop wrinkles first: the eyes. Erase fine lines and soothe puffiness overnight with a formula that uses peptides to boost the appearance of the eye area instantly. It really is the secret to looking younger.